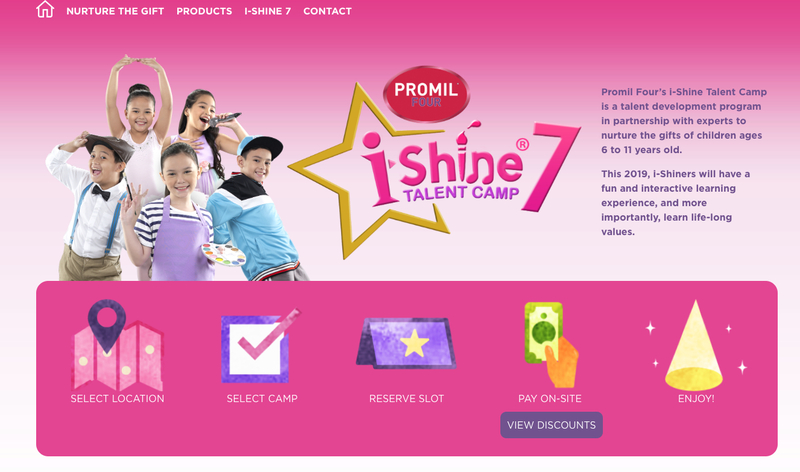 Joining the i-Shine Talent Camp 7 is super easy! :) Here's how you can join! 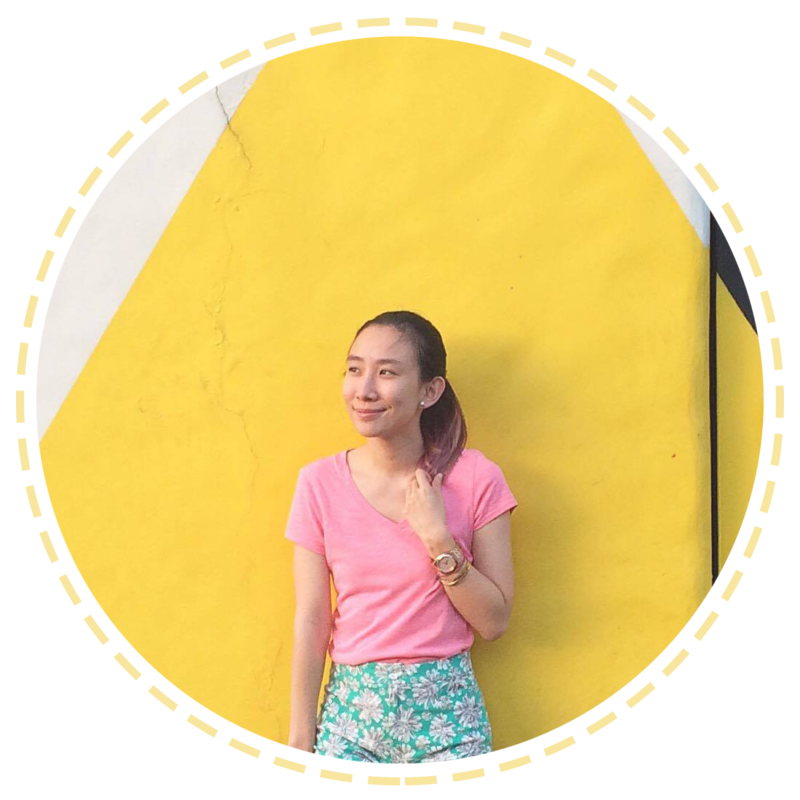 Step 1: go to https://www.promilnurturethegift.com.ph/ and from there, select your location! 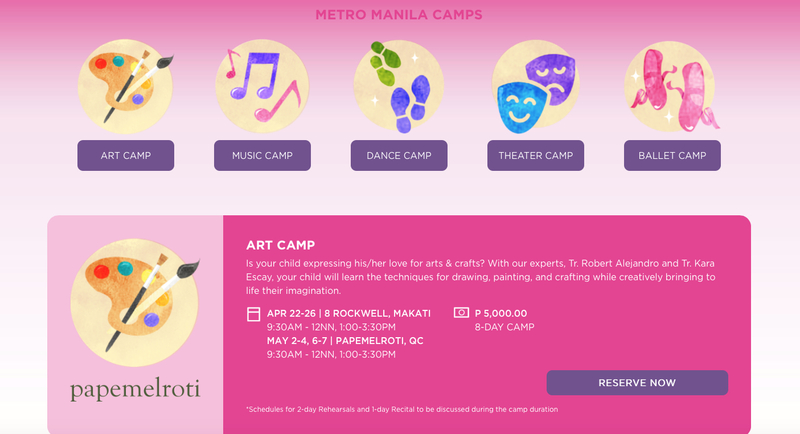 Step 2: Select the camp you want to enroll your child in to be able to reserve your slot. 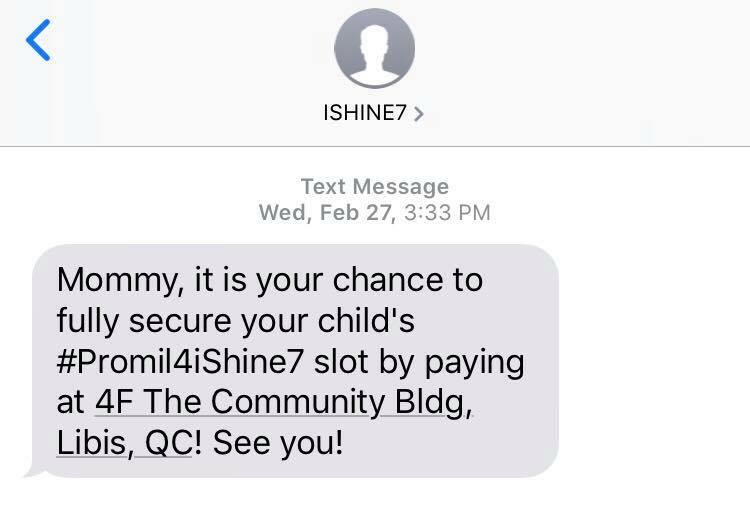 :) Once you've filled up the reservation form, you'll be getting a text message from Promil Four, informing you that you can already fully secure the slot by paying for it at QC. Also, you'll get an email confirmation as well of enrollment reminders and a waiver that you have to print out and sign before heading to QC! Oh and the guard at the front desk that we talked to during the time we went didn't fully know that the Promil Four i-Shine Talent Camp enrollment was in this building, so just ask him to contact the people at the 4th floor. ;) You're in the right place! That's it! Easy peasy, right? And just by doing that, you already have a week's worth of fun activities for your kid/s! 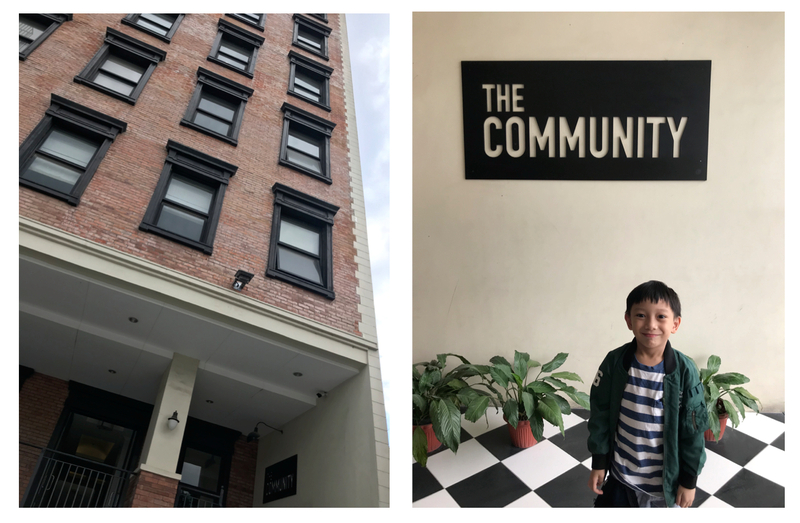 :) I honestly am so excited for this cos it's Asher's first time to join a summer program and I can't wait to see how he grows and all the things he'll be able to do!